Happy 4th of July America!!! | It's the Women, Not the Men! 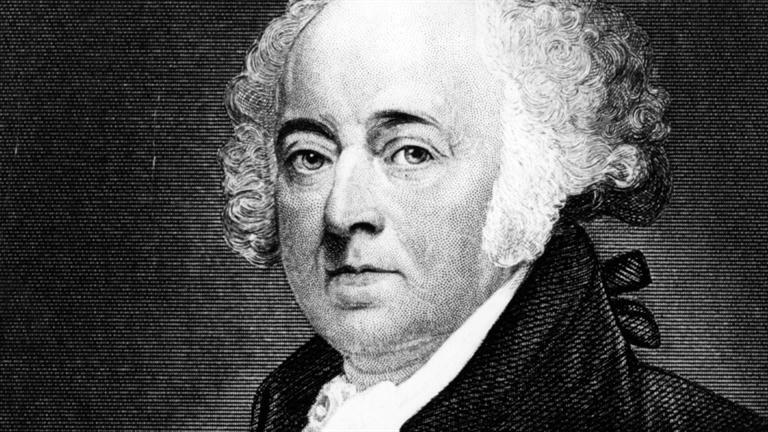 John Adams (1725-1826) – Incredibly both He and Thomas Jefferson died within 10 Hours of each other on July 4th 1826. “[The Fourth of July] ought to be commemorated as the day of deliverance, by solemn acts of devotion to God Almighty.” John Adams.